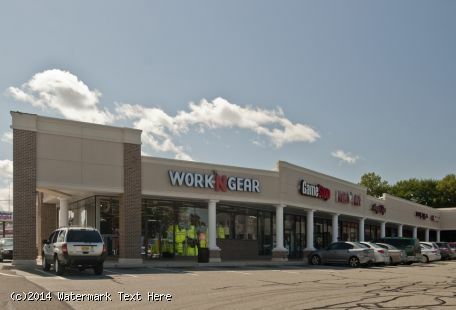 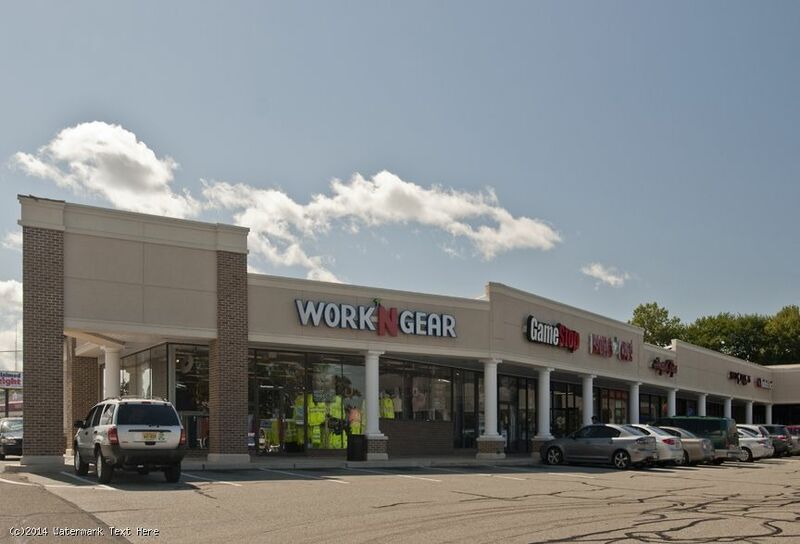 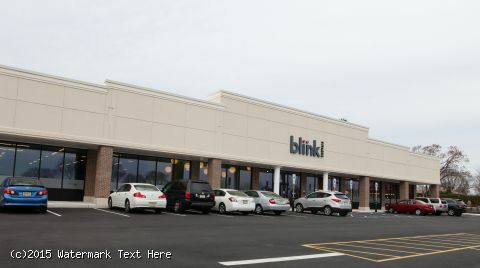 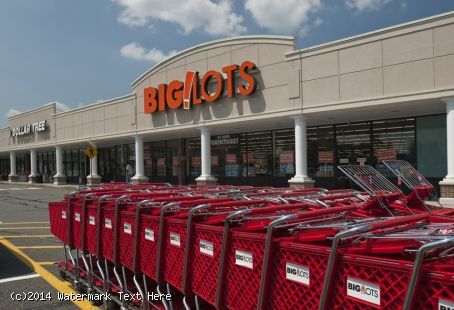 - Anchored by Big Lots, this 95,222-square-foot center features a strong mix of retail, restaurant and service tenants as well as a freestanding Blink Fitness, which marks the completion of expansion and complete redevelopment of the center. 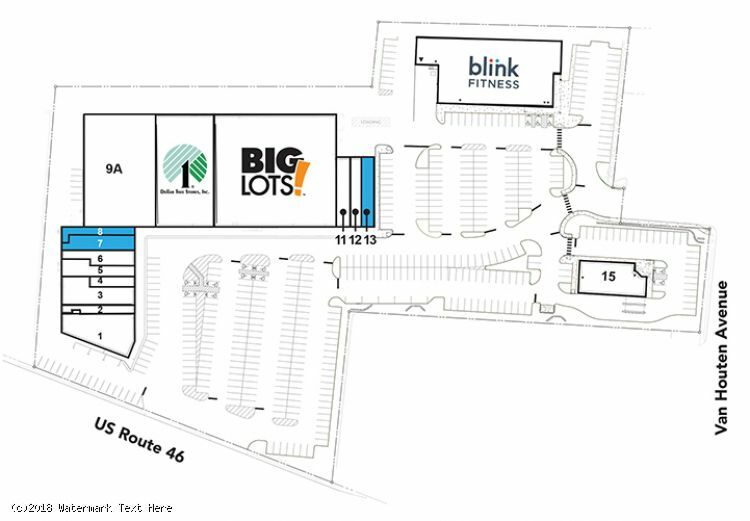 - Clifton Plaza is highly visible being conveniently situated westbound on highway 46. 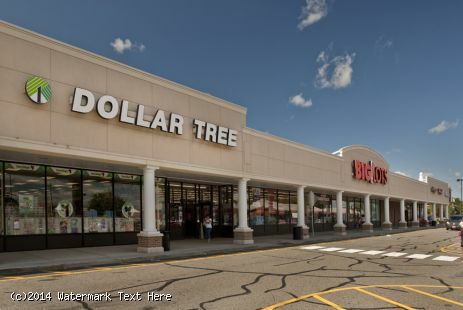 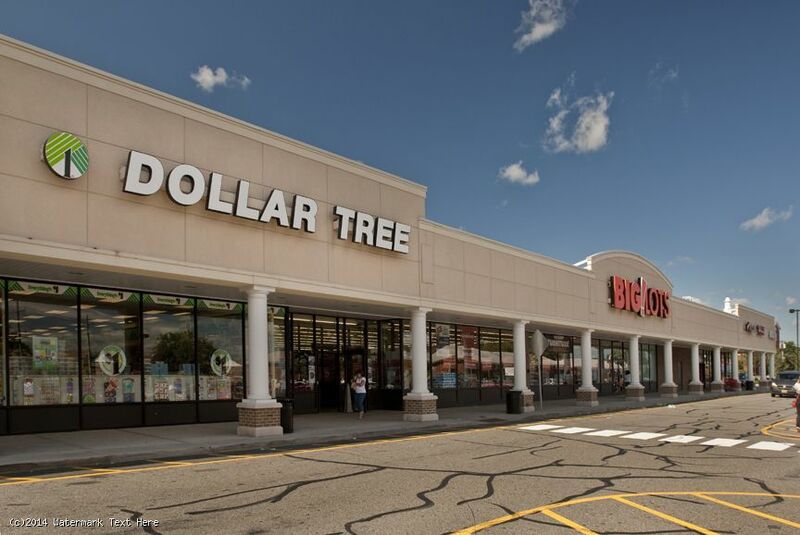 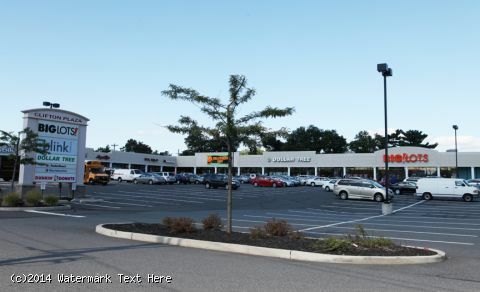 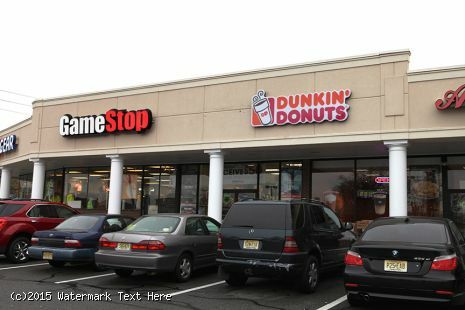 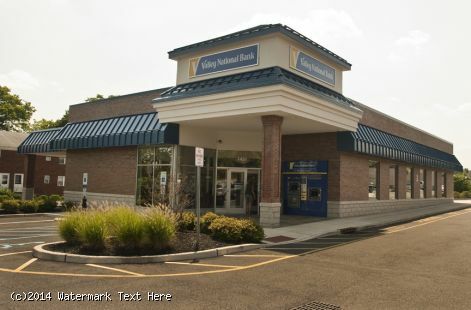 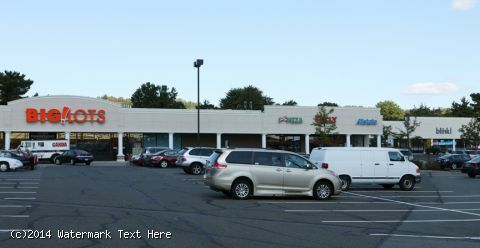 - The center has an exceptional line-up of national and regional tenants which include Dollar Tree, GameStop, Sally Beauty Supply, Valley National Bank, Work-N-Gear, Verizon Wireless, Dunkin’ Donuts and soon to open FilStop Grocer. 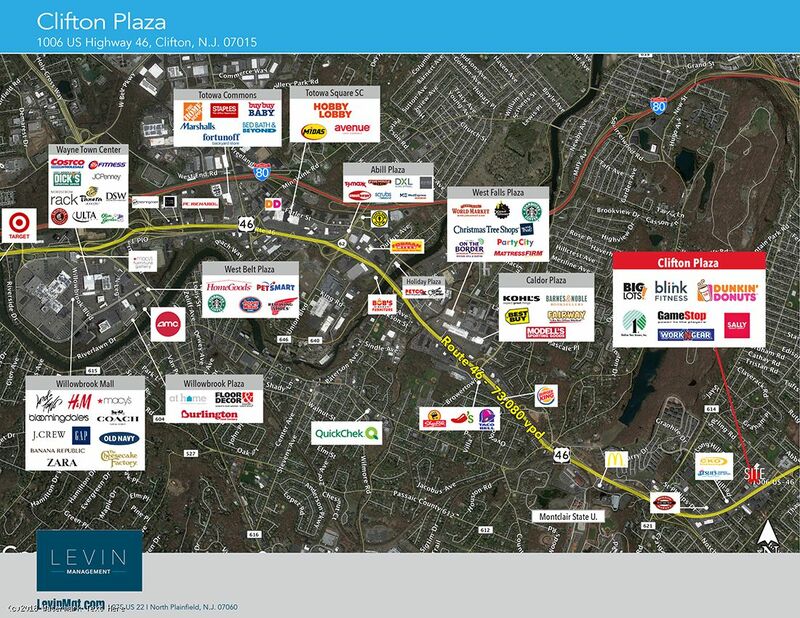 - Clifton Plaza serves a residential population of more than 634,602 people and a daytime population of 241,382 within a five-mile radius. More than 73,000 vehicles pass the property each day.